Retinoids, a derivative of Vitamin A, can be a big help in smoothing skin by increasing collagen production and diminishing dark spots. 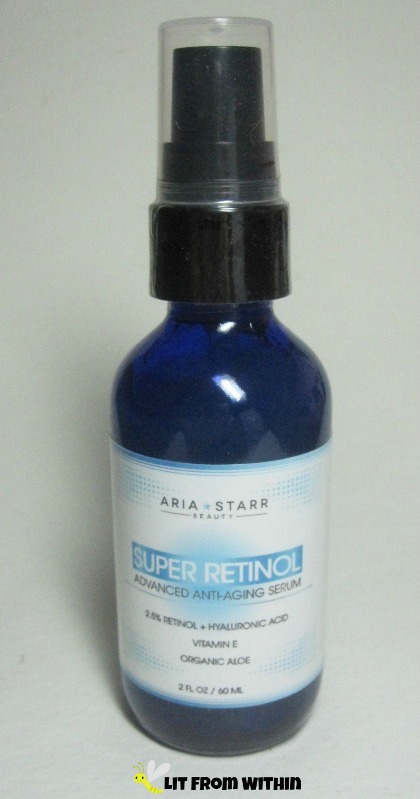 If your skin is starting to look dull, with fine lines, you may want to check out this Super Retinol Serum from Aria Star Beauty. While you might be thinking, as I did, that OZ Naturals is from Australia, they're actually a US company based in Florida. OZ is from the abbreviation for the unit of measurement the Ounce. And, ounce for ounce, these products pack a lot of skin-loving punch. I was fortunate enough to receive the Ocean Mineral Cleanser, the Amino Herbal Hydration Mask, and the Super Youth Eye Gel to review. Today's Sunday Stamping challenge is Easter. I wasn't feeling like bunnies and chicks today, so I picked a Spring-y glitter polish and some flowers to go with it! Aside from the obvious eyelashes and eyebrows, yeah, I have facial hair. Most women do, and most women don't want it there. I used to use facial depilatories, but they didn't always work on my thick hairs. Sometimes, I shave, sometimes I tweeze. 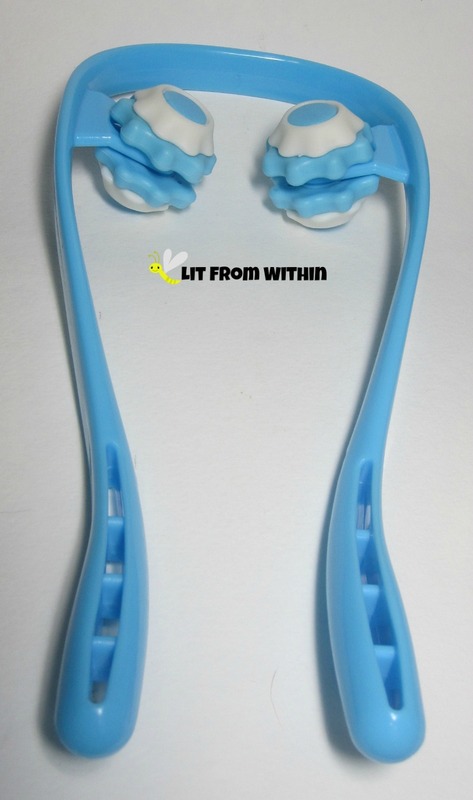 Recently, I discovered this facial hair threading tool from Bellesentials that blew my mind. 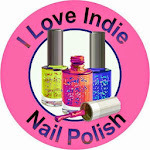 Lately, I've been writing more and more about my passion for oils - coconut, argan, and essential oils, among others. Today's post is about a blended aromatherapy oil from Mia Mariu, with some of the best qualities of many oils! I've become a great lover of skincare these days, of the lotions and potions, the tools and oils. But, there's nothing quite as satisfying as applying a great mask. My current faves are mud masks, with their ability to absorb oils and debris from my pores, and leave my face clean and fresh. 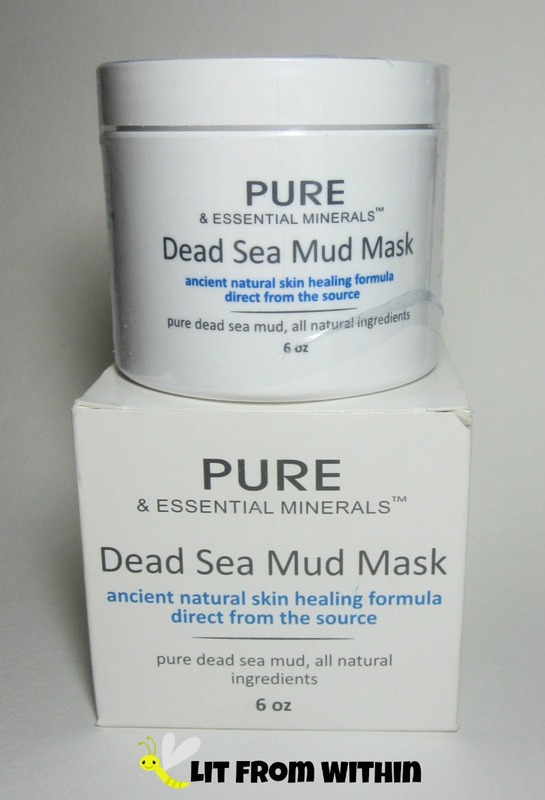 This Pure and Essential Minerals Dead Sea Mud Mask does that, and a little bit more! Today's my final post for March's "Inspired By Fashion" NCC theme, and I'm doing chevrons again.. ha! no, just kidding. I'm actually dedicating this post to my favorite accessories, a ring and necklace my husband gave me that are nerdy and fun, and have my heart. I am the girl with 15 different bottles of shampoo and conditioner in the shower, and more waiting in the wings. I love trying new haircare. And, it's great when I find a system that works so well with my thick, curly hair! If you haven't guessed by now, I'm huge into oils. I love them for how they work on my body, and even my senses. 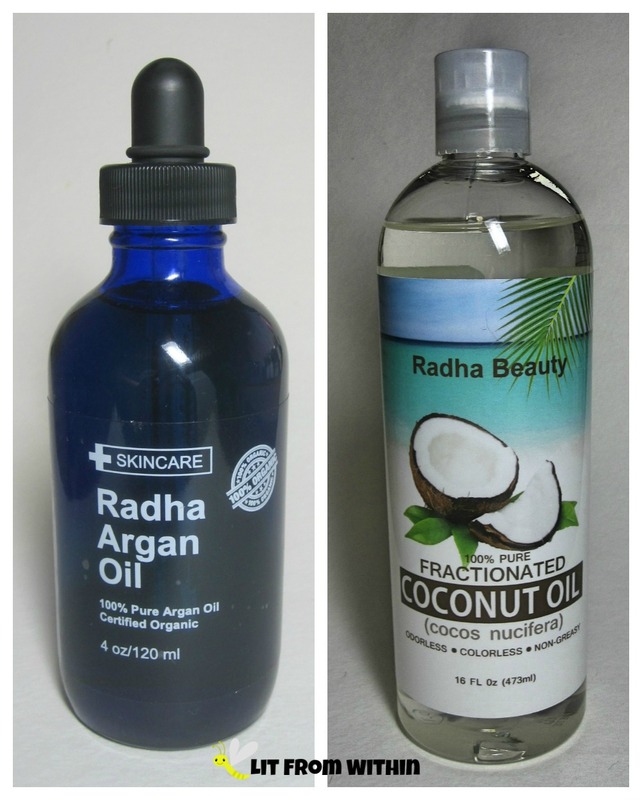 Radha Beauty, whose skincare line I reviewed recently, bases their skincare on precious oils, and sent me their Argan and Fractionated Coconut Oil to try out. Today's a two-fer! 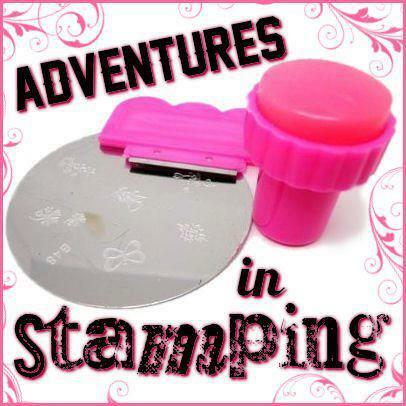 I have my regular Sunday Stamping post, and a little review, too. If you saw my Twitter or Instagram, maybe you were wondering what that contraption is? Well, it's a Shiatsu neck massager, from Syono! It's time again for Sunday Stamping! Today's challenge is purple and orange. I was out of town part of the week, and had to reach into the vault.. and had nothing exactly purple and orange. But I think I got pretty close with this pretty purple duochrome and gold stamping. "I like coffee, I like tea, I like the Java Jive, and it likes me!" 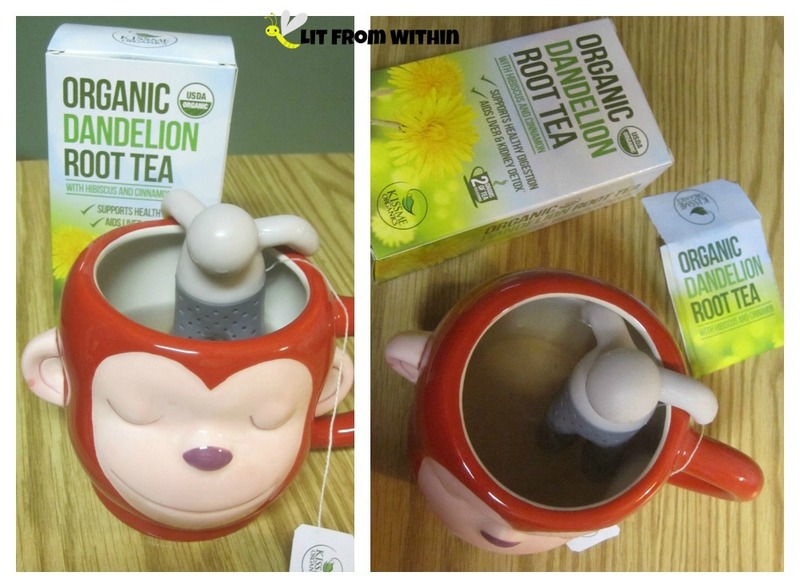 I enjoy a cup of tea with honey in the evenings, and especially one that helps soothe my nerves and my tummy. 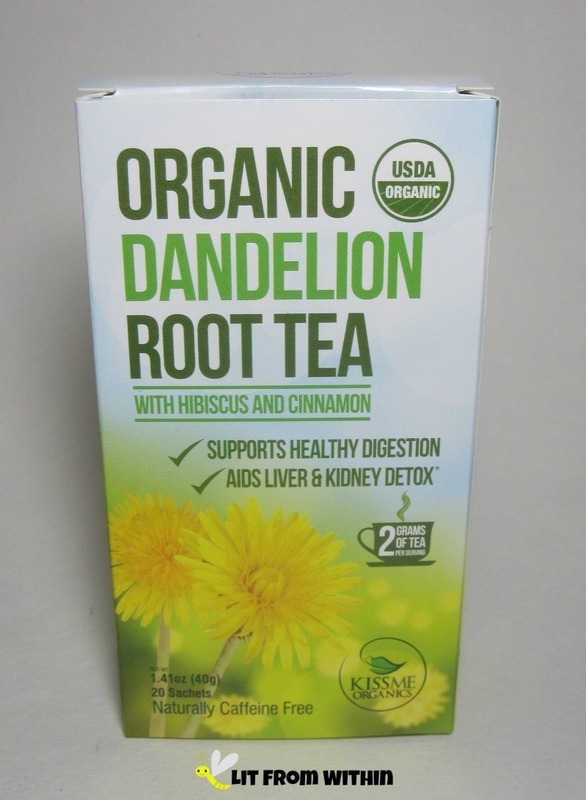 I've recently been enjoying this unusual tea - Organic Dandelion Root Tea with Hibiscus and Cinnamon by Kiss Me Organics. As a kid growing up in the 1970's, we all imagined ourselves to be hippies and made salads of dandelions that grew in our suburban yards. Well, once, maybe. Dandelion greens are pretty bitter, though very healthy. Though I prefer all my teas sweetened, this tea isn't overly bitter by itself. 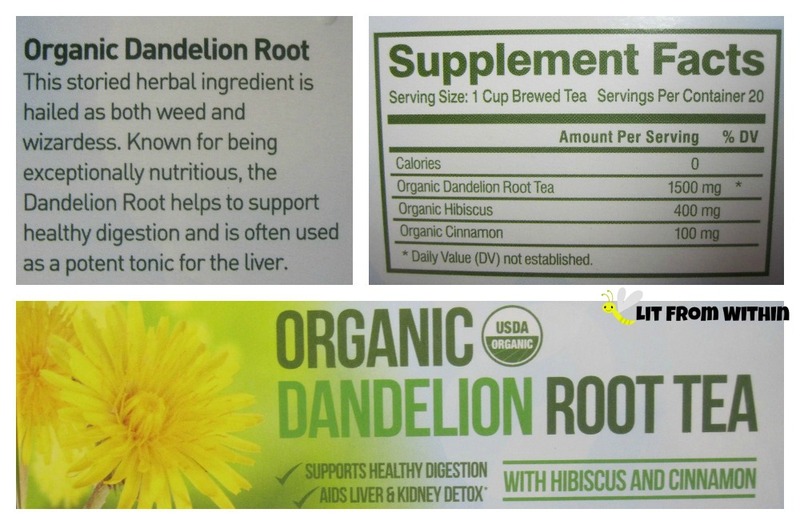 The root, from which this tea is made, is rich in vitamins and minerals (A, C, D and B-complex, Iron, Potassium and Zinc,) and is supposed to aid with digestion, as well as be a tonic for the liver. I don't know about the liver part, yet, though some days I do like to give my liver a workout, so the idea of preventive maintenance is pretty appealing. I do think this tea aids in digestion, though. The first time I drank it, it made my food digest very quickly, but after that, my system settled down. I've heard about the effects of cinnamon on blood sugar, though I believe it needs more research. Hibiscus gives this tea a pleasant subtle floral flavor and a slight pink hue. Hopefully, it will help with my blood pressure, as it's been a little on the high side lately. My Mr. Tea is pretty relaxed, though, don't you think? Just chillaxin' in my monkey mug. He knows that this tea is naturally caffeine-free. 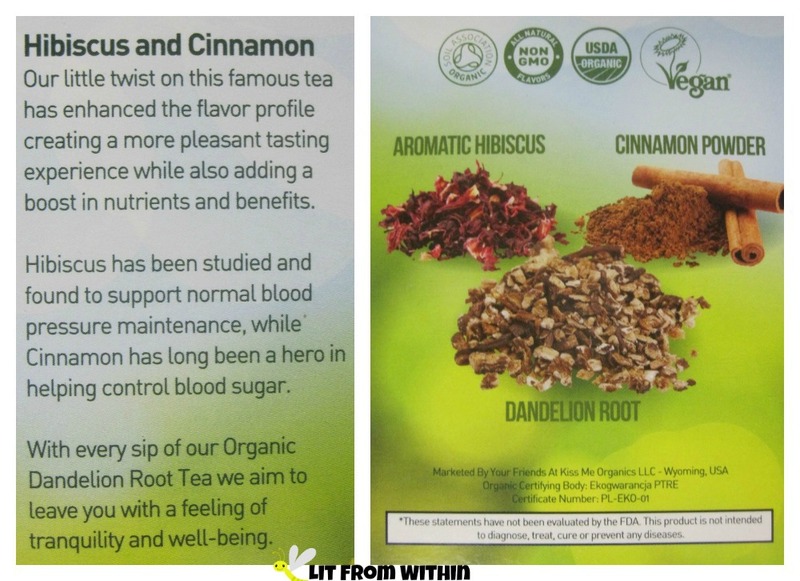 You can find more information on the Kiss Me Organics website, or you can order from Amazon.com, where this tea is currently on sale for $19.70 (for 5 boxes, totaling 100 tea bags). 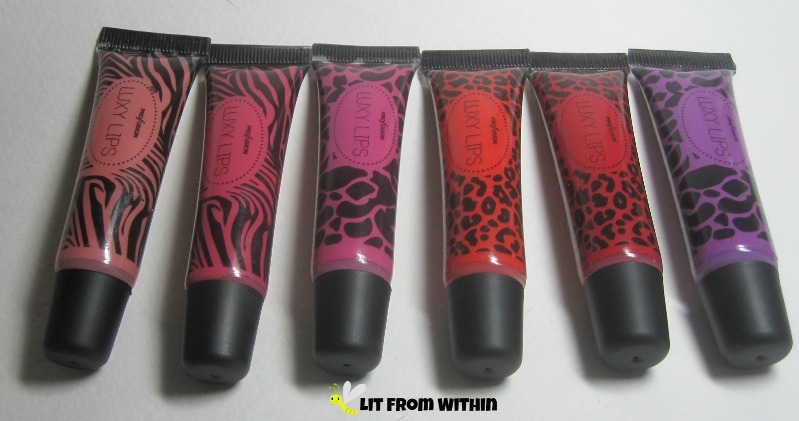 A while ago, I read about these Luxy Lips from Profusion on Nouveau Cheap. These are super-opaque liquid lippies that dry to a demi-matte finish. And, they're only $1 at Walgreens! Have you gotten enough chevrons yet? I love wearing them on my clothes and my nails, so my third installment of 'fashion' inspired nails includes another way to wear them. It's been said that there's nothing sexier than the curve of a woman's neck. 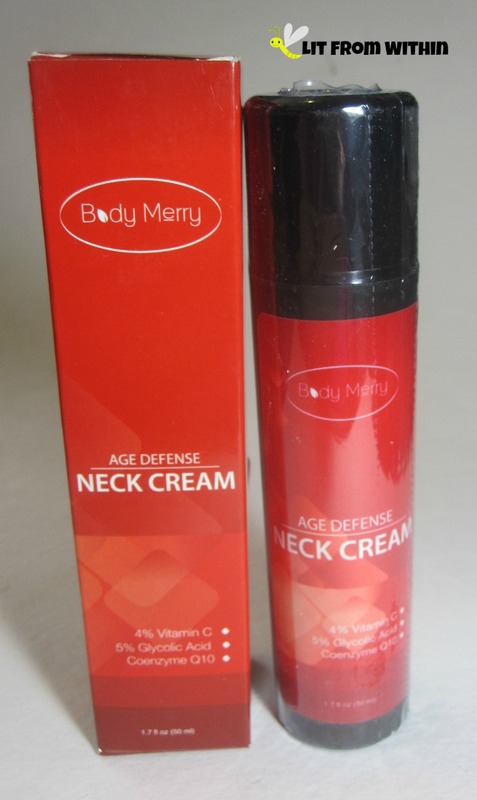 If you're like me and gravity is turning that curve into a wattle, maybe it's time to look into a neck cream like Body Merry Age Defense Neck Cream. Spring in Florida has brought temperatures in the 80's, the return of 24-7 A/C, and my oily skin trapping dirt and sweat like a lint roller. This one-two punch of cleanser and scrub from Safe Organic Skincare has been keeping my face in check! If you like all the skin-loving, hair-loving, wonderful qualities of coconut oil, but aren't too fond of the scent, or the way it hardens up when it gets cold, then you're going to love Pure Body Naturals Fractionated Coconut Oil - it's coconut oil, but always in a liquid form. St. Patrick's Day is coming up, and today's challenge is to put on a little o' the green! My little world mostly consists of a small house with four dogs, so it isn't always the best smelling place to be. 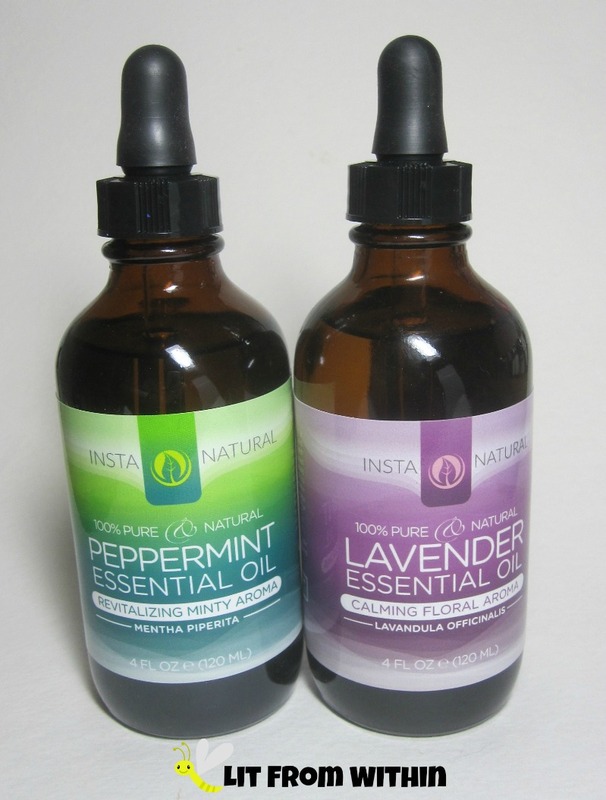 InstaNatural Essential oils can help me turn that stank into a delightful smell - and so many other things, too! 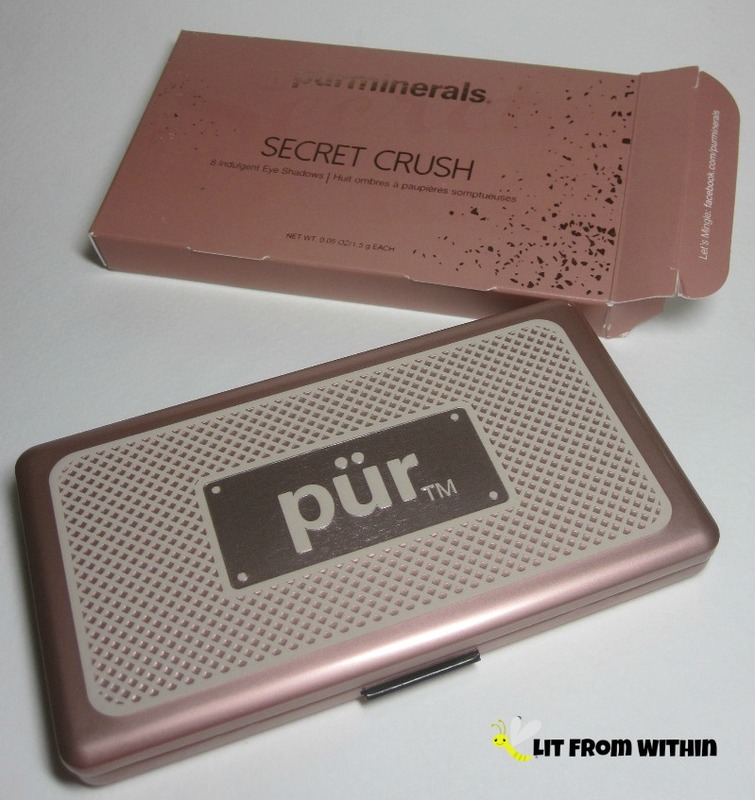 When looking at ways to spend my birthday coupon at Ulta, I came across this Pur Minerals Secret Crush palette, and decided to give it a whirl. I love the rose gold and the darker bronze colors, and thought this might make a good addition to my collection. Today, I'm sharing the second installment of this month's "fashion" challenge with a look at some chevron nails I did to go with a dress of mine, plus the makeup look I did with it. Get ready for lots of teal! 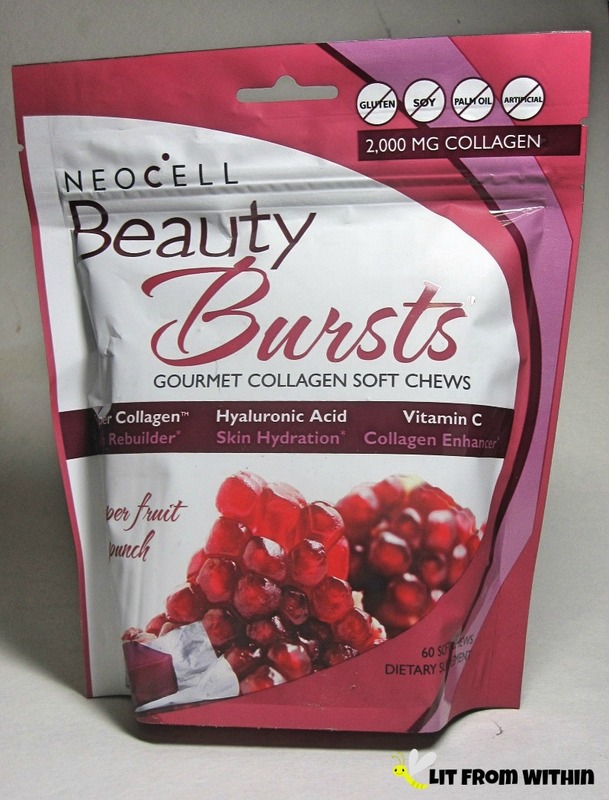 A little while ago, I told y'all about Neocell Biotin Bursts, and today I have another Neocell product, Beauty Bursts, to talk about. Because when you're all full of beauty, sometimes, it's just gotta burst out! Today's Stamping Sunday challenge is Black and White - one of my faves. I used one of Milani's new Fierce Foils as my background, and an out-of-this-world black stamp to show it off. A long time ago, in a galaxy far, far away, when we were planning our wedding, Mr. Lit From Within and I took dancing lessons. And we loved it. When we got married, we didn't plan anything elaborate like the YouTube videos show now, but we had a great time dancing. 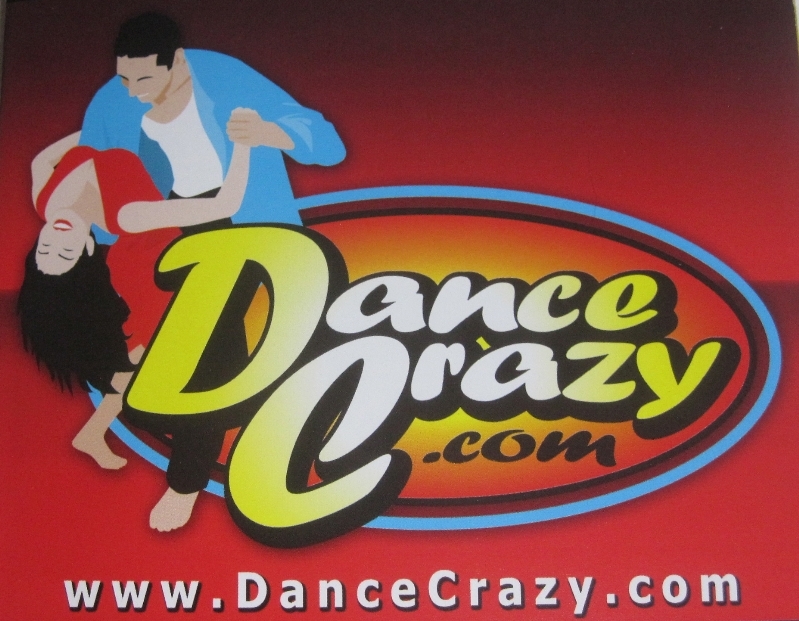 There's few things sexier than a great dance partner. I enjoy aromatherapy, and I've enjoyed using sleep masks, so I thought this lavender eye pillow from Eye Pillow Vacation would be the best of both worlds! This month, the NCC challenge prompt is, 'inspired by fashion.' I'm going to interpret this loosely as 'clothes' because I know nothing about fashion, and I like doing manis that match my outfits. I also share my FOTD and EOTD, too! I have a lot of hair, but I leave a lot of it behind in the shower, and my hair feels thinner now at the crown. 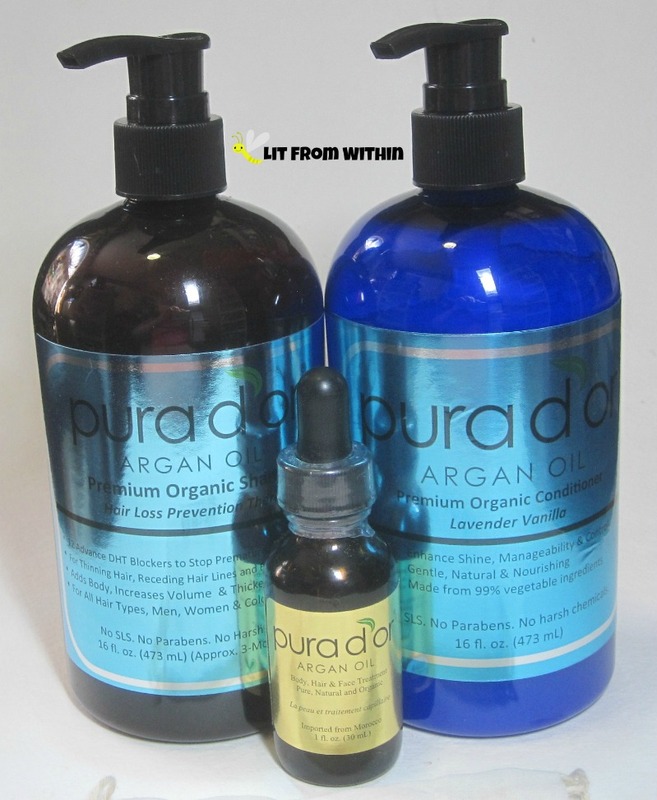 So, I was curious as to the possible benefits I could derive from a Hair Loss Prevention Therapy system from Pura d'Or. I won't know about long term effects for a while, but I got some immediate ones I'd like to share with you. I'm not sure that anything has made me as hyper-aware of all the bumps and blemishes on my face as much as a magnifying mirror and a beauty blog. I try to take the changes in stride as I'm over 40 now, and changes are inevitable and coming faster. 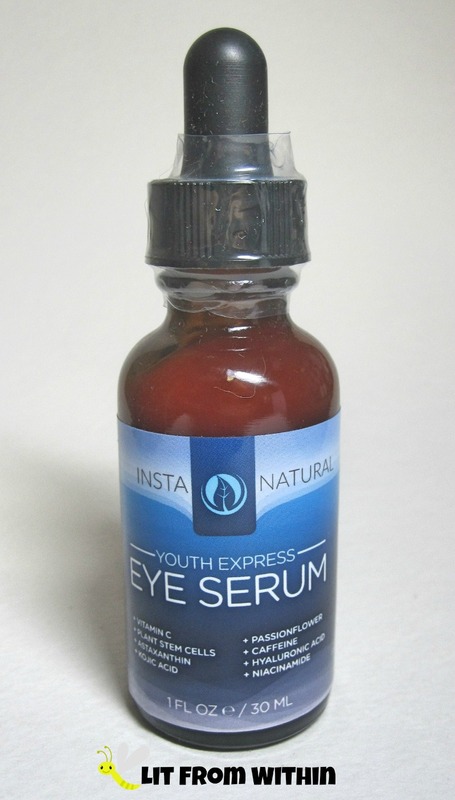 I am trying to stay ahead of the age spots and especially the sun damage I did, and one thing I've been using is this Dark Spot Corrector from Key West Health and Beauty. "Ingredients matter." That's how Poppy Austin's code begins, and how I think this blog post should, too. When I'm putting something on my skin, and especially near my eyes, ingredients matter.